Currently sitting her as I type and can't't believe I'm 37 weeks pregnant. That means I have +/- 3 weeks to go until little baby Harmeyer is here. 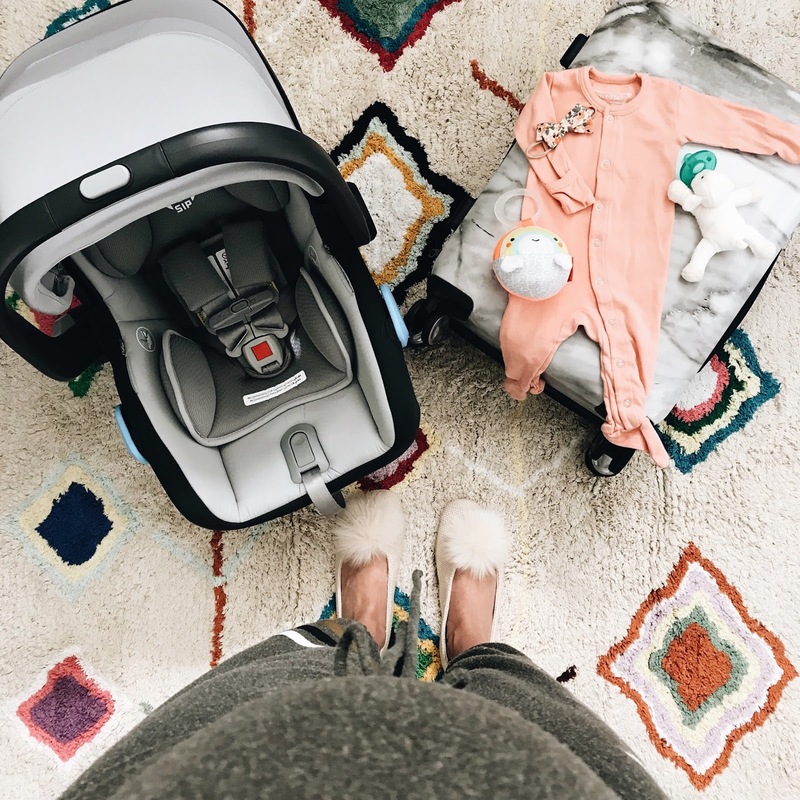 I am putting together this post because I found myself searching all over the internet on what you should pack for the hospital. 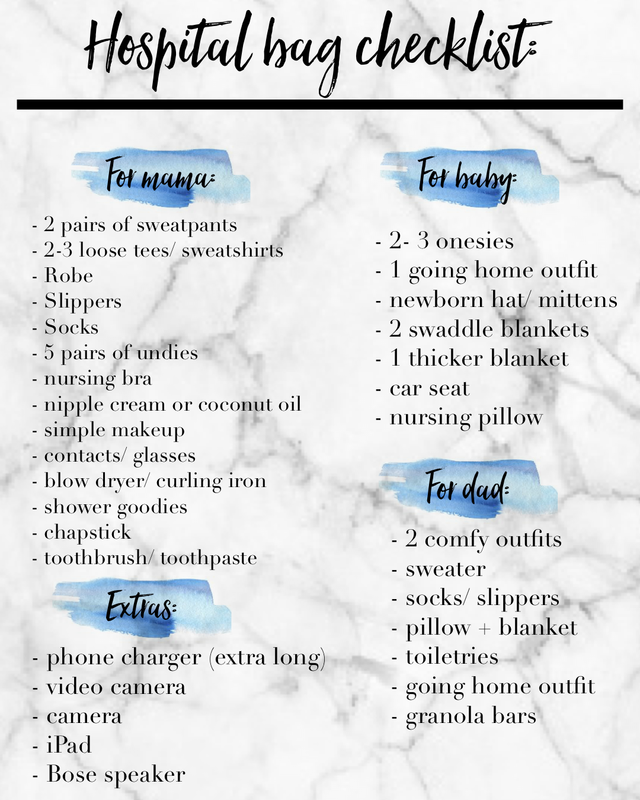 Some list I found were a little crazy, I mean the last thing I want to do it lug a huge bag around when I'm in labor, but I also don't want to forget anything that is super useful while you're there. Thank you to those that commented on my instagram photo and gave me your input! Hopefully this list is short, sweet and to the point of what you need for (hopefully a few days) the hospital.